Travelling up and down the country doing his bit for the environment! 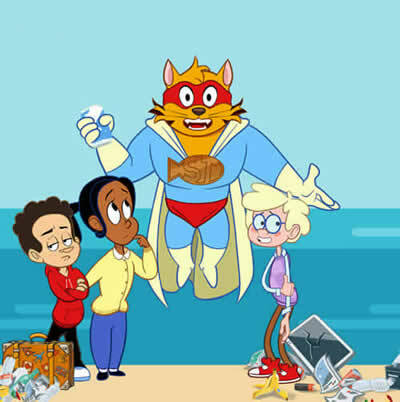 SuperTom teaches others about recycling. 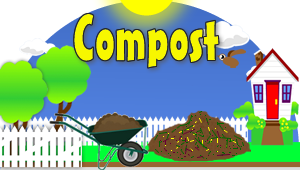 Pause video before you "Close"
Environmentally Friendly Rubbish Removal & Recycling, Grab Truck Hire, Topsoil & Firewood Delivery. 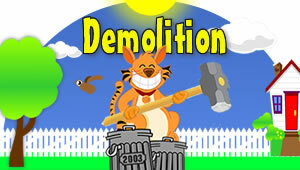 Clearing waste for Domestic & Commercial customers from building sites to offices. 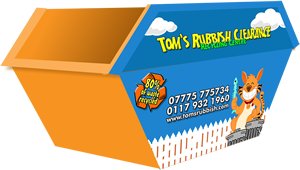 Why Choose Toms Rubbish Clearance ? Doing your bit for the environment! 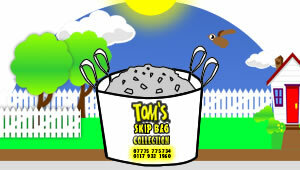 Tom is committed to minimising waste going to landfill and reducing the impact that your waste has on the environment. Recyclable materials get hand separated before being taken to dedicated recycling facilities. 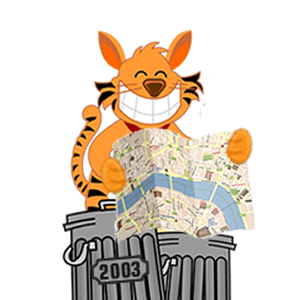 Tom’s Rubbish Clearance operates mainly in the Bristol and Bath areas but will also go UK wide depending on the job. 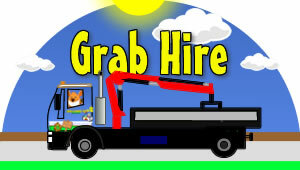 Check the area map but if in doubt phone us and we’ll be happy to help. 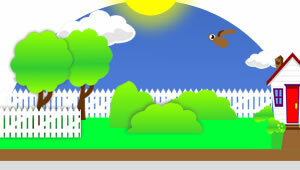 Lowering costs and environmental impact! 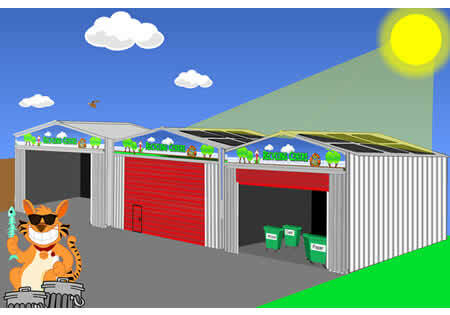 Tom tries hard to keep his costs down and with Solar Energy he can!. Powering the yard and offices these new efficient solar panels help to keep costs down and reduce the need for external, less green electricity. What else does Toms Rubbish Clearance do? 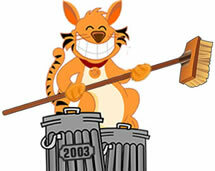 Tom’s Rubbish Clearance is an independent removal operator based in Bristol but people know us as a full service company because we offer a wider range of services than most other firms including house clearance, house removal, rubbish clearance, rubbish removal, office clearance, office removal and relocation, garden waste collection, and waste collection, waste disposal and waste management. 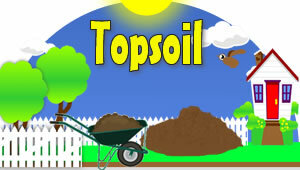 Tom also has Topsoil for sale, and low cost Firewood for sale which can be delivered or collected from Tom’s Yard. 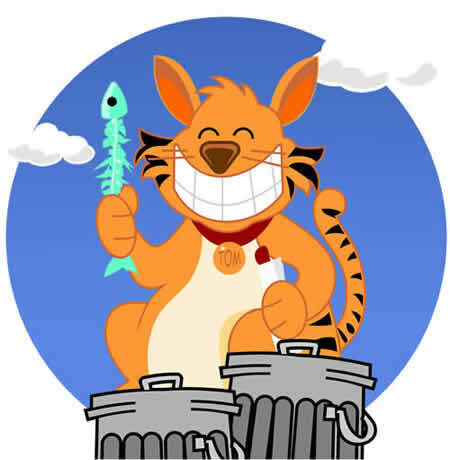 All your waste is disposed of responsibly, over 80% gets hand sorted, separated and then recycled. 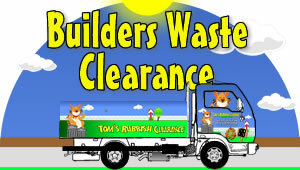 Tom’s Rubbish Clearance is licensed in the United Kingdom by the Environment Agency. We have established our reputation by offering unrivalled levels of service combined with an excellent value for money. Step 1. Phone Tom and discuss your Rubbish Clearance. 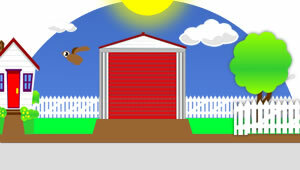 Tom provide a fast, friendly and affordable Rubbish Clearance for domestic and trade customers. 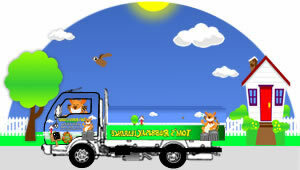 His professional team load the truck for you and sweep up afterwards if necessary. 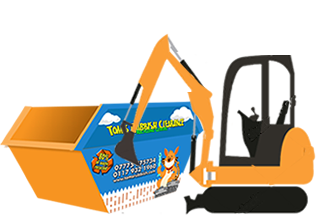 Tom also does:– drop off your waste at the Recycle Centre, Demolition, Skip Bag Hire and Collection, Tom also sells Topsoil – Loose or bagged, and for heating you can buy Firewood, also have Grab Cranes for hire, and Unskilled Labour to help you. Tom will send one of his trucks to you. 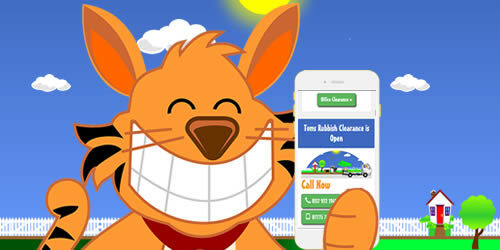 One of Tom’s Team will keep you informed when they are on their way. Any doubts, just call. Tom’s professional Rubbish Clearance team will turn up on time. Tom’s team will give you a price. If you’re happy Tom’s team will carry out the work straight away. 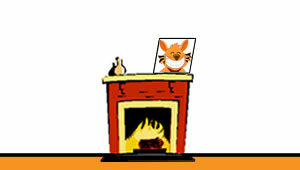 Then tidy up, and sweep up if necessary. Step 3. Environmentally Friendly disposal. Your waste is taken back at Tom’s Yard and Recycle centre. 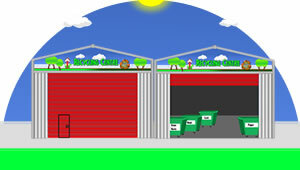 Tom is committed to minimising waste going to landfill and reducing the impact that your waste has on the environment. 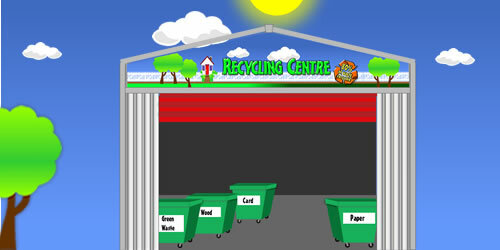 Recyclable materials get hand separated before being taken to dedicated recycling facilities.